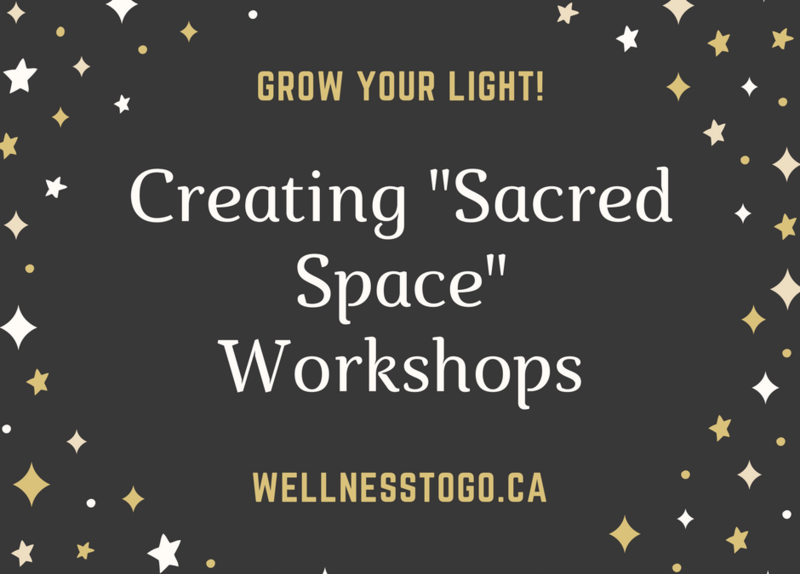 Creating “Sacred Space” Workshops ….Grow your Light! 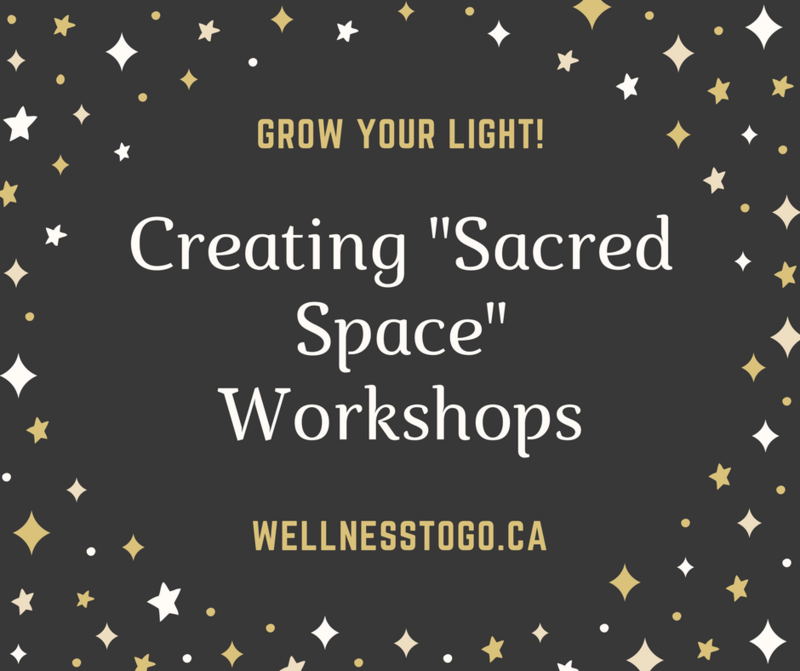 These workshops will teach you how to build a “Sacred Space externally and internally” to grow and strengthen you spiritually. Using tools which were given to me that I continue to practice and develop as a Holistic therapist and Reiki Master. They will give you the basics of fire, wind, water, and earth and how to incorporate these elements to move between the visible and invisible realm to provide the support you need to nurture your spirit. Developing yourself spiritually is fundamental in becoming your full potential. The ancients practiced their connection to nature, self-exploration, and connection to the universal life force as part of their daily living. Learning how to create “Sacred Space” is a daily practice that is key to grounding you on your personal journey, giving you a feeling of empowerment, peace and a sense of communion with all life. It will provide growth and insight into your personal flow with spirit. I invite you to come and explore this practice and experience the beauty of growing your light!